Filming and shooting in Japan can be difficult. From getting permits to finding appropriate equipment and accommodation, the whole process can be a hassle, especially for non-Japanese speakers. What we do is organize everything you need ranging from pre-production to location hunting and permits, equipment rentals to accomodations, talents to artists. We are your project middle man. 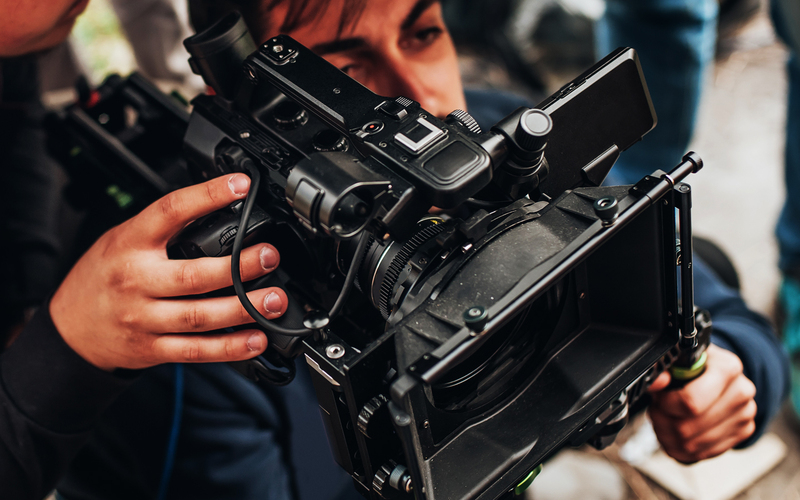 We will assign one of our talented producers to your project to help build you the perfect team during your shoot in Japan. Shooting in Japan can be very difficult and almost always requires permission. Our fixer or coordinator will help you lock locations through one of our location hunters, manage shooting permissions, coordinate the runners and so on. With us, you’ll only need to give a time in advance. Finding a great location is easy, but shooting in a great location is a totally different issue. Our staff will negotiate all permissions for you. Flying a drone? No problem, just drop us a line. Need a RED? A Phantom Flex? Or even just a GoPro? We can find whatever you need. Lenses, lights, dollys, stabilizers, fans. Do you need to rent a DSLR in Japan? Renting equipment in Japan always needs a physical address and national landline phone number—we can help you with that. Do you have a big crew needing accommodation?. Our group company IBEROJAPAN is a well known organization in the travel industry in Japan. They can handle huge groups up to 1400 people. Do you need talent? Idols? Dancers? A Model for your next shoot in Japan? JFPR.ORG knows all the agencies and we can organize castings for your next job. We know how meticulous you need to be for each project. A good team of technicians is essential if you want a clean image. Do you need technicians in Japan? Easy stuff, call us. We work with really talented DP’s and camera operators. Just let us know what kind of skills your next shooting needs in Japan. We know a lot of talented and unique hair and makeup artists to make your talents pop. Are you gonna use the subway to carry your RED 18K camera? Japan is really safe, but it is a really good idea to have a place to securely leave your belongings next to your location. We have production vans and buses for your needs.